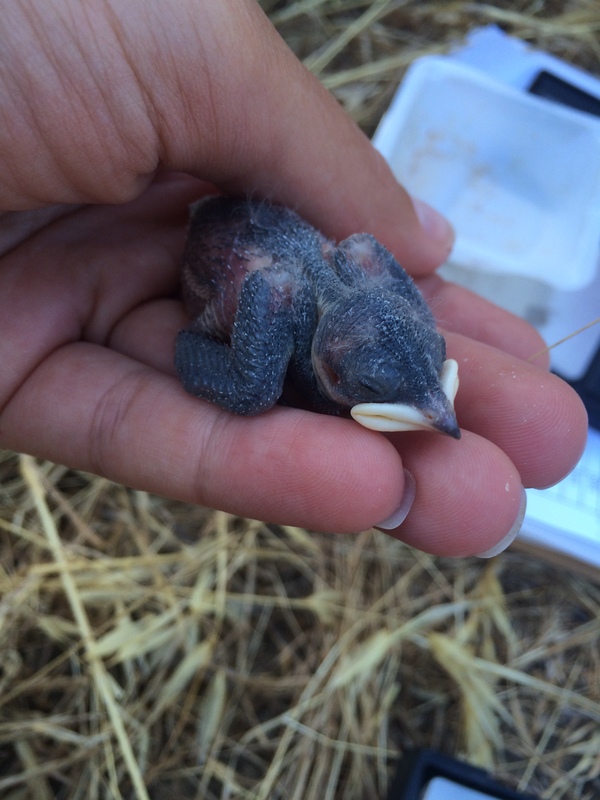 I use a multilevel approach to investigate the effects of anthropogenic disturbance on free-living birds. 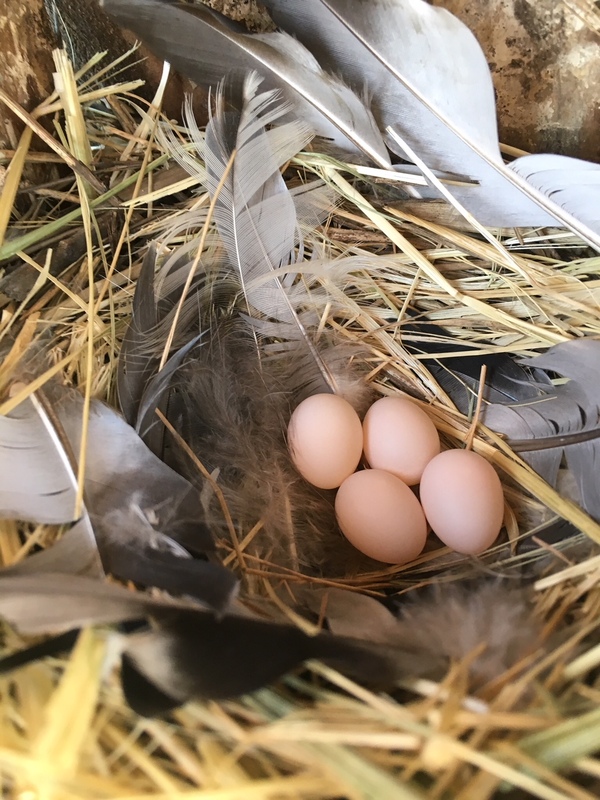 For my dissertation, I experimentally tested the behavioral, physiological, molecular, and population-level responses to traffic noise in tree swallows. Currently, I am investigating the effects of artificial light at night on stress and immune responses in tree swallows. 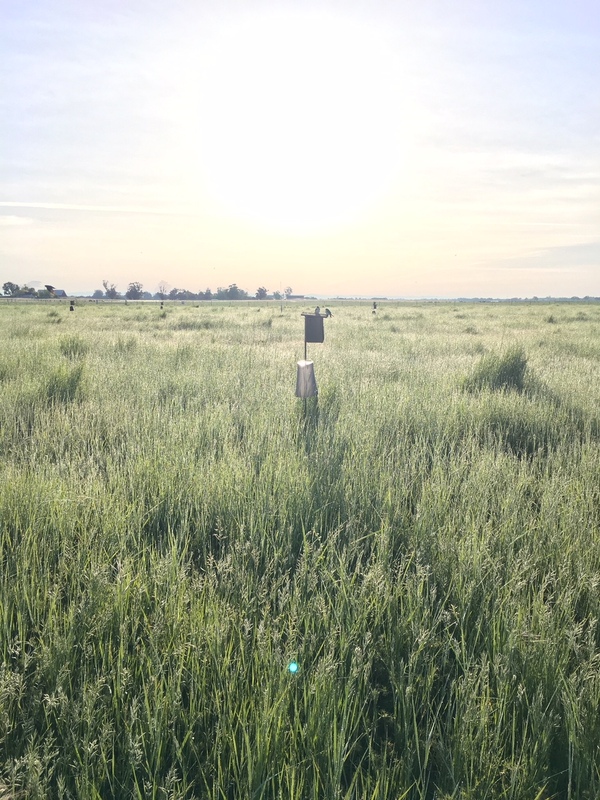 I am also using passive acoustic monitoring to assess the effects of aircraft overflights on avian vocalization behavior and habitat use, across species and time. I believe this integrative research is important in order to understand the full range of effects of anthropogenic disturbance.